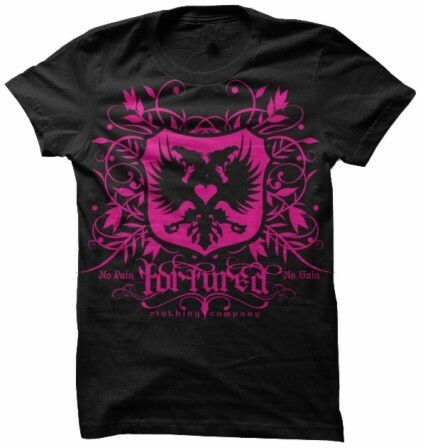 Sign up for future Women's T-Shirt news! 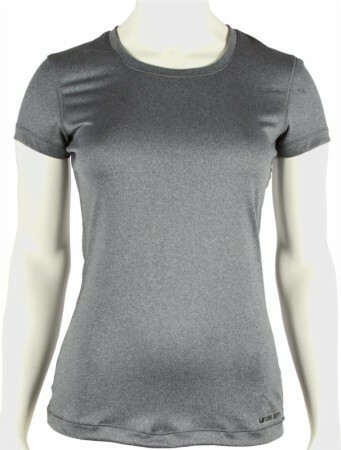 Click the button below to sign up for future Women's T-Shirt news, deals, coupons, and reviews! 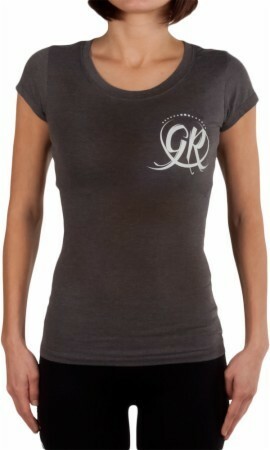 Subscribe for more Women's T-Shirt news and alerts! Subscribe to PricePlow on YouTube or click the button below to sign up for our latest Women's T-Shirt news and reviews! 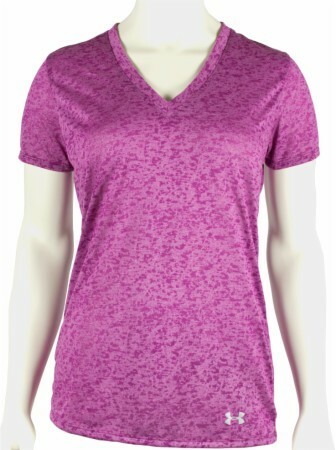 Great Feel & Moisture Wicking Material To Keep You Dry! Perfect For Training At The Gym! 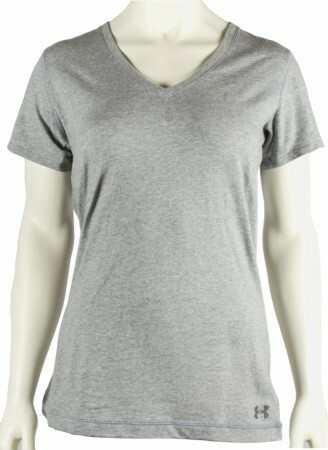 A Great Women's V-Neck T-Shirt For Working Out Or Hanging Out! 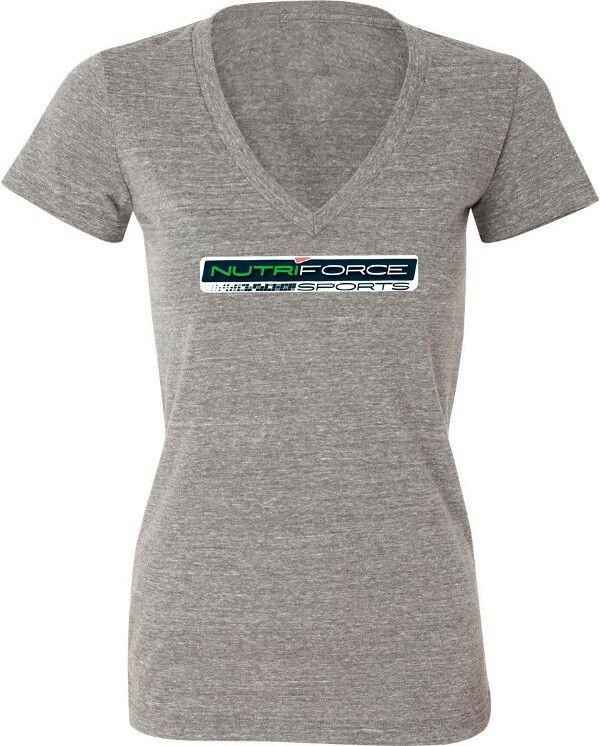 The Perfect Women's Training T-Shirt! "Never Quit" T-Shirt for True Athletes! Can You Live Up to the Shirt?